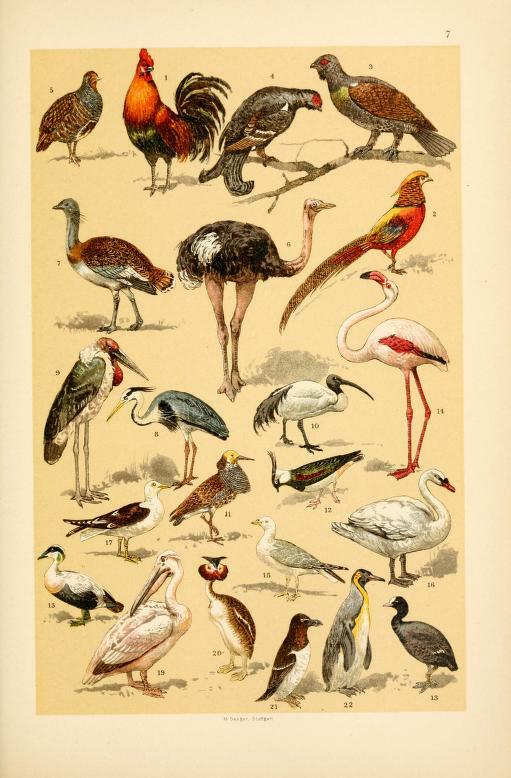 These are free vintage images of wild birds from an antique scientific encyclopedia for kids. These images feature flamingos, emus, pelicans, and more wild birds. These were uploaded and curated from the 1898 book, A Popular History of Animals for Young People. These antique images are free to use in personal and commercial work without permission. If you’re sharing these images on your website or social media pages, a link back to FreeVintageIllustrations.com would be greatly appreciated.